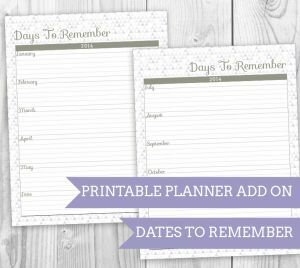 It is that time a year again my second favorite season of all – it is PLANNER TIME! 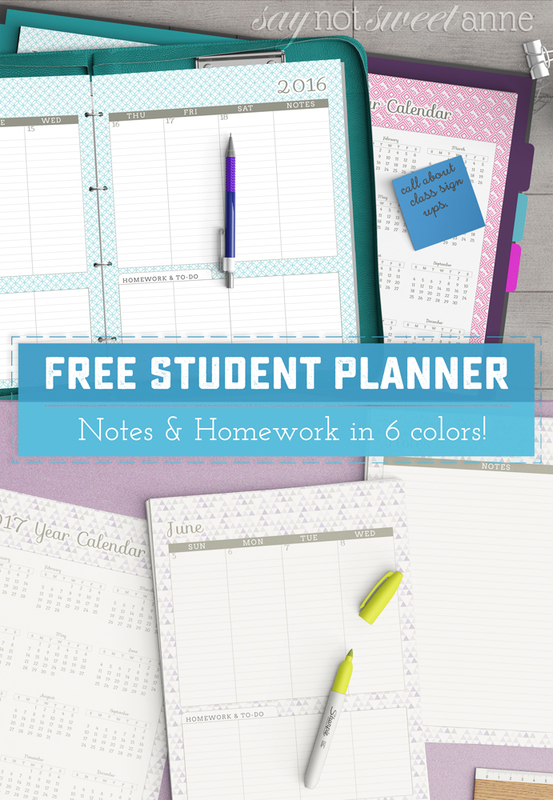 Now, Maybe you’ve already gotten the Free Student Planner. 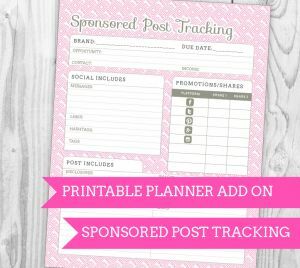 Maybe you are starting your planner journey for the first time, or maybe you’ve been getting one of my planners every year since I started sharing them 6 years ago. Maybe you stumbled here from Pinterest (welcome, newcomer!) and you are just looking for something cute and functional to get your s**t together in 2017. I hear you. 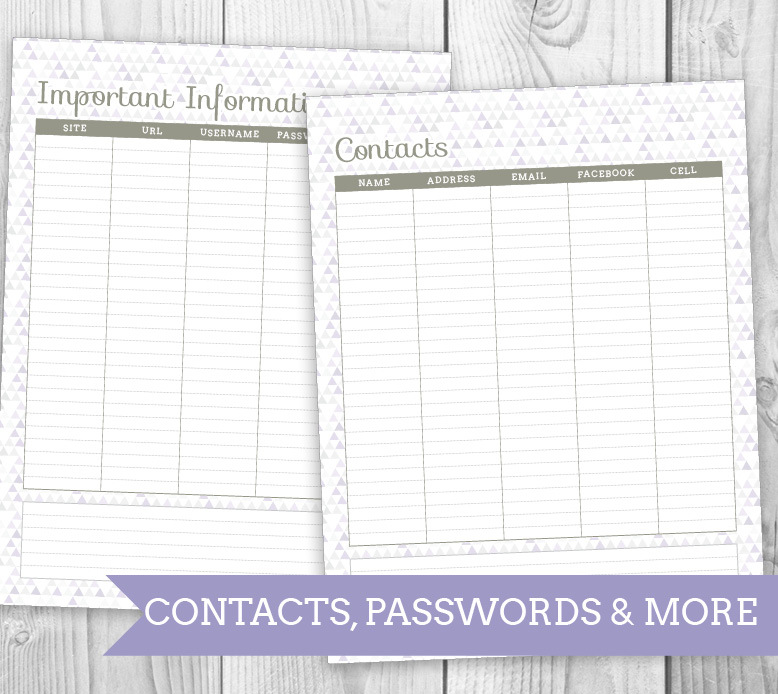 In any case, I’m hoping you’ll love your next planner! In the past 5 years I’ve tried tons of ways to list/store my planners. The latest was via email sign up, but a lot of people found it took too long and wanted something more instant. 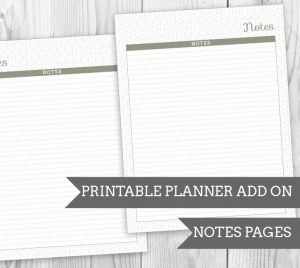 So, this version of the planner is back in my Planner Shop. But don’t worry! 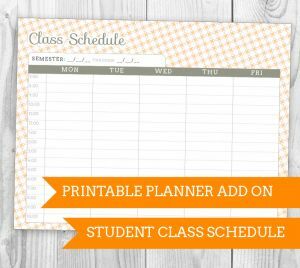 The planner is still free! While you are there you can also pick out some great Add Ons to customize with! 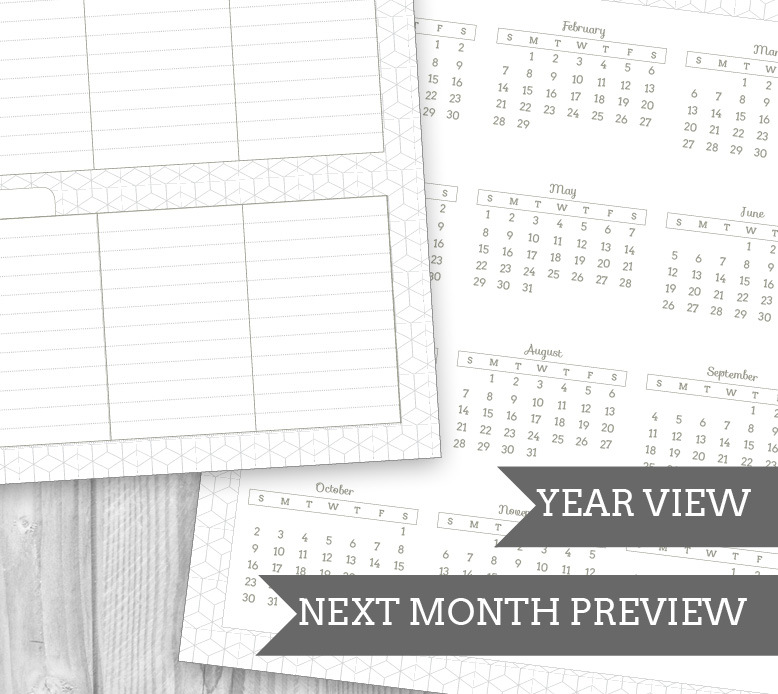 If you’d like something more than the basic monthly free planner – check out the other planner options in the shop. 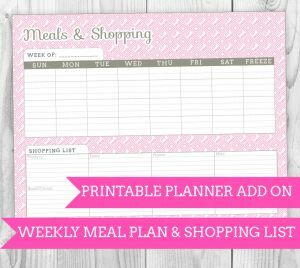 I’ve made Meal Planning, Food Log, Fitness Tracking, Lesson Planning and Weekly View planners as well! 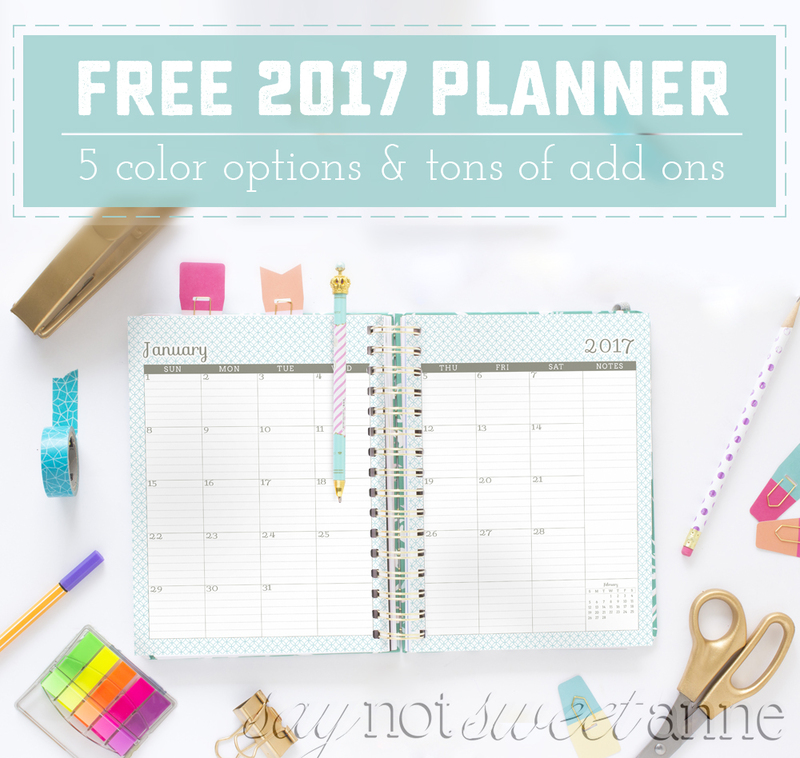 FEATURES: I like to think that this planner is one of the most full-featured free planners out there. I built it based on my own needs at first, and over the years I’ve tweaked it to add the features other people needed too. And hey, if there is something you think the free planner is missing – drop me an email and maybe you’ll see it in the next version! Also – don’t forget there is a FREE Customizable cover in this post that matches perfectly! Available in full (letter 8.5in x 11in) size. Yearly view page, with 2017 and 2018 laid out for future planning. 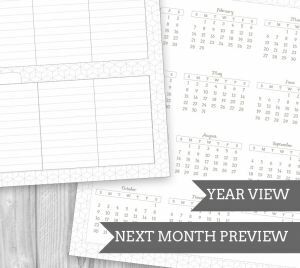 Thumbnail view of upcoming month in the month view. Notes page at the end of every month, so you have a stopping point to put your Add Ons. Additional Notes page at the end of the year, as a space to record things you’ll want to copy into your next planner. PDF format, set up to print front-to-back. 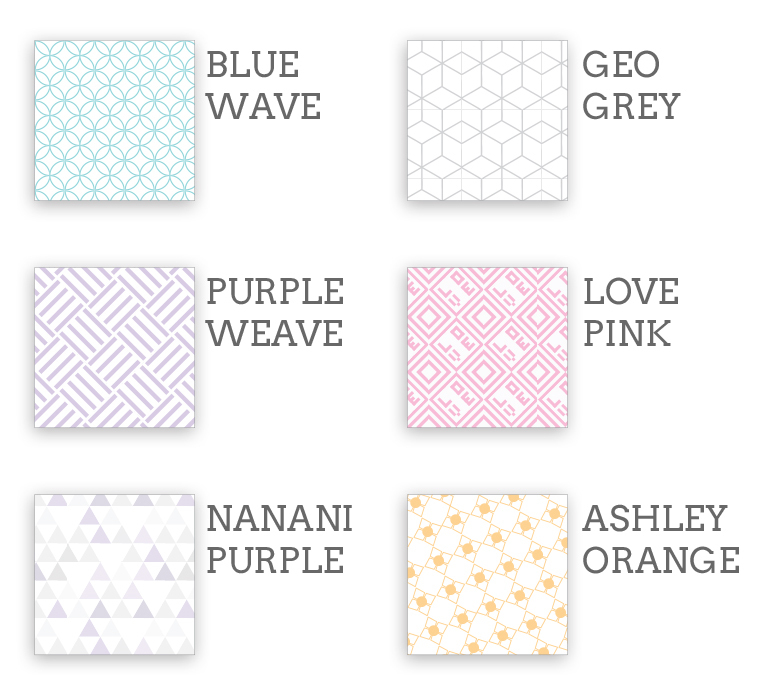 Use the Geo Grey or Nanani Purple colors if you’d like to print in greyscale. COLORS: Am I the only one who enjoys hand-crafting tiling patterns to be used as background on printables? Yes? Oh, ok. In any case, I LOVE making the colorful patterns that make up the personality of these planners. It seems like every year I design a new color to add to the collection. But don’t worry if you are trying to print black and white. The Geo Gray and Nanani Purple are great in grey scale! 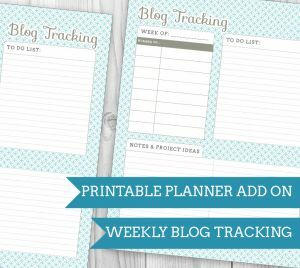 ADD ONS: Believe it or not, I designed the first Blog Tracking Add On long before the actual planner. I needed it to keep myself organized. Once I saw how pretty it could be though, I knew I needed a planner to match. 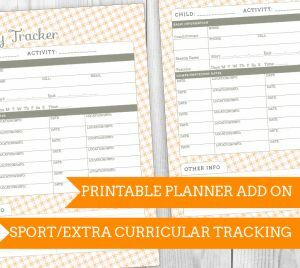 These Add Ons take the basic Free Planner, or any of the specialty versions (Meal Planning, Fitness Tracking, Lesson PLanning and more), and make them unique to your needs. 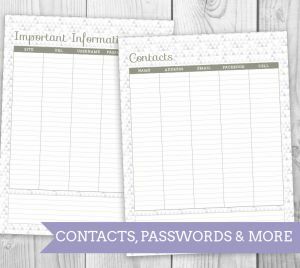 These are available in the store for $4 – but if you use coupon code “PLANNERTIME” you can get any add-on for free! Grab a couple and save them – you can print them again next year, or as many times as you want! 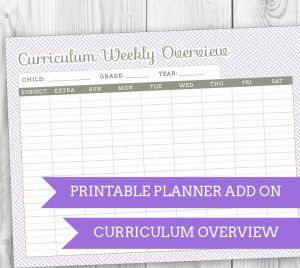 I loved using this all year! I can’t wait to get the new one for 2018! !